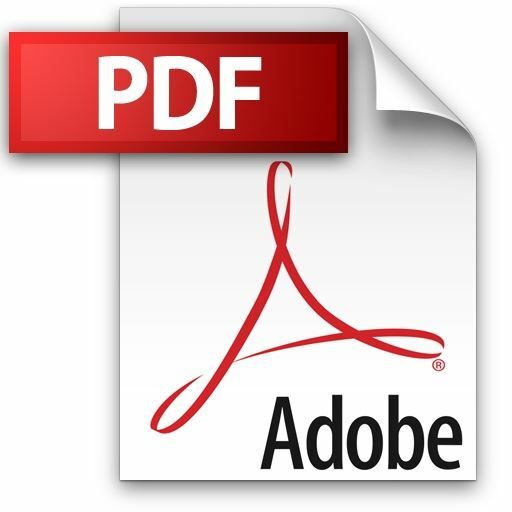 Adjust the jet stream to suit your application. 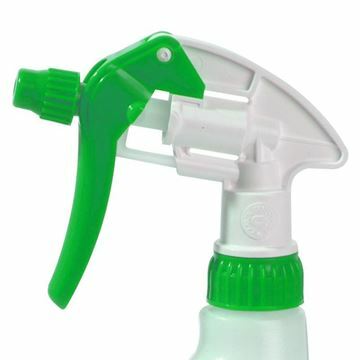 Simply twist nozzle to adjust. 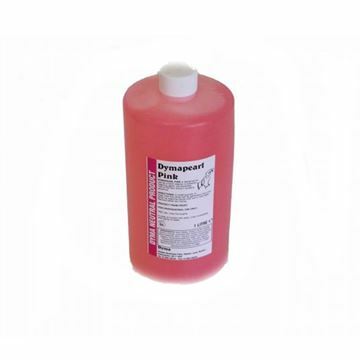 Ideal for detergents, bathroom cleaning, pet care, car care, disinfecting, oven cleaning and much more. Selgiene Ultra cleans and sanitises frequently touched items such as door handles, tables, banisters etc. Independently proven to kill the HIV, Hepatitis C and H1N1 Influenza viruses. 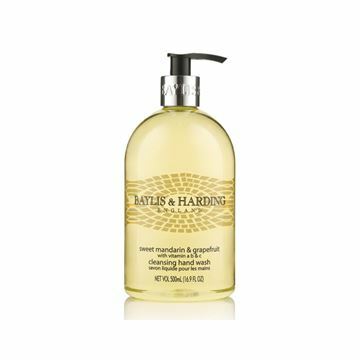 Sweet Mandarin & Grapefruit is Baylis & Harding's most renowned fragrance, a subtle yet spicy fusion of soothing jasmine and orange blossom behind zesty top notes of sweet mandarin, grapefruit and lemon. 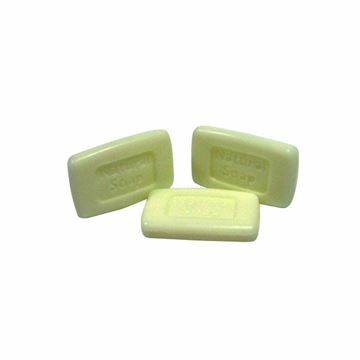 Our Buttermilk toilet soap bars are a standard soap bar ideal for a range of places such as guest rooms, staff areas and washrooms. The rich lather gently cleanses your hands while the mild formula combined with the great fragrance leaves your hands feeling fresh and cared for. The original classic ivory bar soap, trusted for generations famed for its classic, luxury fragrance. Imperial Leather original bar soap wraps you in a rich, creamy lather, cleaning and caring for all the family. 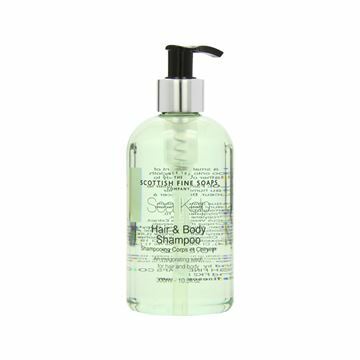 A refreshing hair and body shampoo to lightly fragrane and cleanse. Drawing on the healing powers of ancient spa therapies we have taken nutrient rich sea kelp and blended it with wild herbs, fruit extracts and minerals to replenish and revitalise. This indulgent, freshly scented range will leave you feeling totally at one with the world. 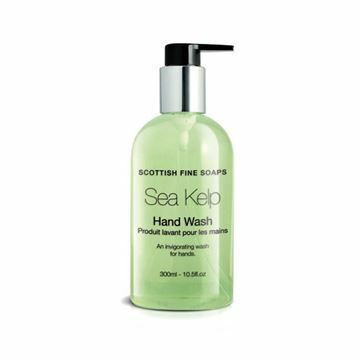 Our refreshing Sea Kelp hand wash comes in a perfectly sized 300ml pump bottle. 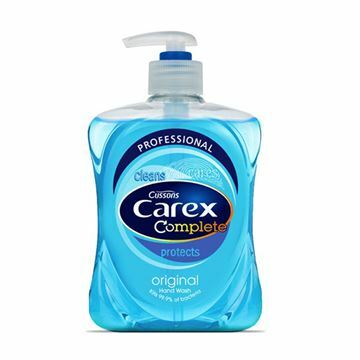 This lightly fragranced product lathers wonderfully and leaves hands clean and freshly scented. Invigorating and refreshing. Sea Kelp allows you to recreate that luxurious spa experience in your very own home. 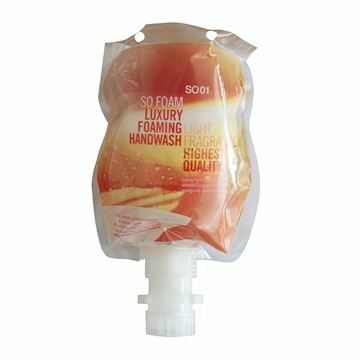 A luxury fragrant foaming soap for use with So System Foaming Soap Dispenser.